Salisbury offers a full range of electrical safety equipment to meet NFPA 70E, ASTM, and OSHA standards. 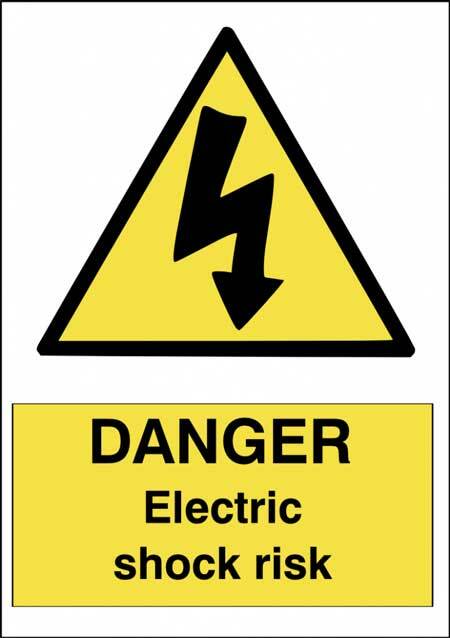 An electric shock happens if a person was to touch a grounded surface and hazardous electrical equipment at the same time. The shock happens when the flow of electric current (amperage) from the electrical equipment goes through the body to the ground. How serious the injury depends on what part of the body receives the current. It also depends on how long the electric current flows. Just a small amount of amperage can hurt or be fatal.